Pretend playing is more common on kids in different stages of their development. If the kid starts pretend playing in certain stages that is a sign of his development. Parents should be happy to see their kids pretend play with lot of imaginations while talking alone most of the times. As a mom, I experienced the same from my kid’s toddler age until today. Now, as a kindergartner, kid is more on role playing with more imaginations surrounded with his toys and story books. 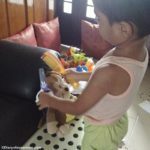 Pretend play is a milestone of childhood development and there are many reasons to encourage pretend play for kids. 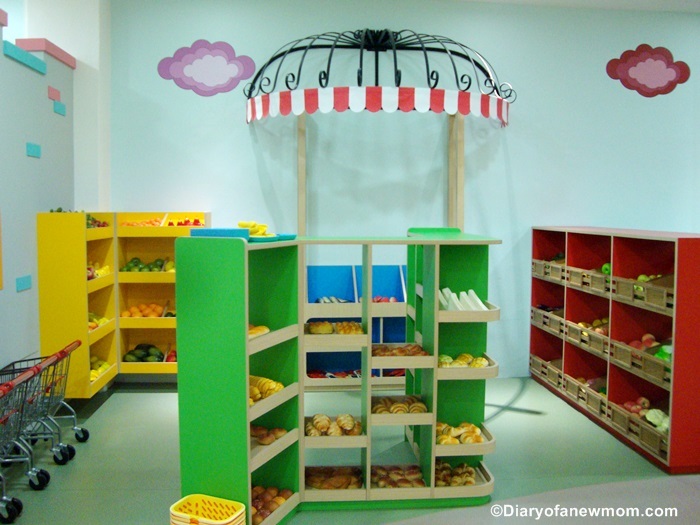 Parents can surround the kids with pretend play toys that helps them to imagine and play in real stories. Most of the time girls start playing as moms with activities such as taking care of their dolls or cooking meals. This is the best time to introduce dolls and other toys such as cooking sets for baby girls. As found in toyboxadvisor.com there are real size dolls which is ideal for baby girls to role play as a grown up. 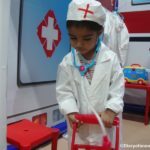 For boys, there are many other pretend play toys including doctor sets and firefighting toys. Although my kid is a boy, he shows love for cooking in his imaginary playing. 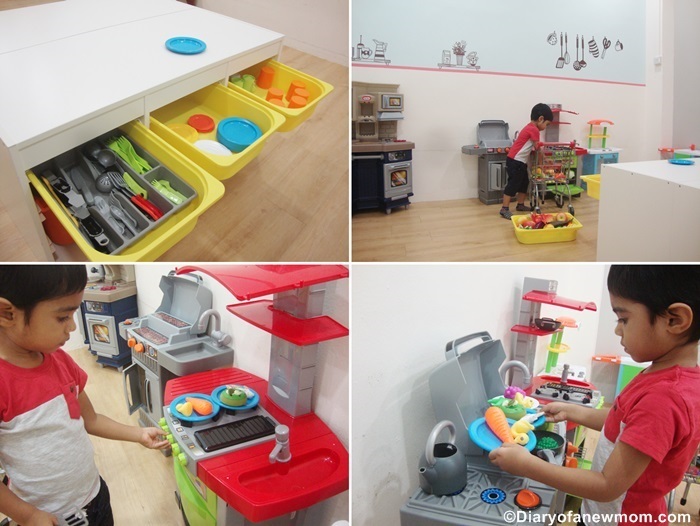 This is where I found a toy kitchen play sets and play kitchens helpful. 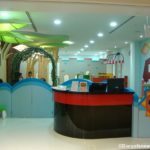 Other than buying toys, parents can bring the kids to indoor playground which encourage kids to pretend play or role play. 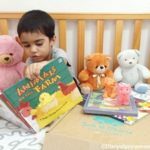 Reading books with kids also help them to improve imagination while they use parts of the stories for their role playing or imaginary playing. 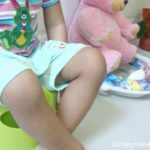 As I mentioned at the beginning of this article, pretend play is a milestone of development of a kid. Therefore pretend play has links to other skills of kids depending on his or her age. The best thing is they develop their imaginary skills. These skills can make a creative kid and later a grown up adult who invent many new ideas and things. Other than that, kids will improve their communication and language skills while pretend playing with toys or other objects. They will learn how to play with others while role play. Among all the benefits of pretend play, this is a good opportunity for the kids to express themselves. They will be free from any stressful feelings they might have by talking to toys while playing. With such reasons it is always responsibility of parents to encourage their kids for pretend play. Surround them with pretend play toys or encourage them for role playing.